LOLLIPOP 5.1 BETA for the MINIX NEO X8-H Plus. 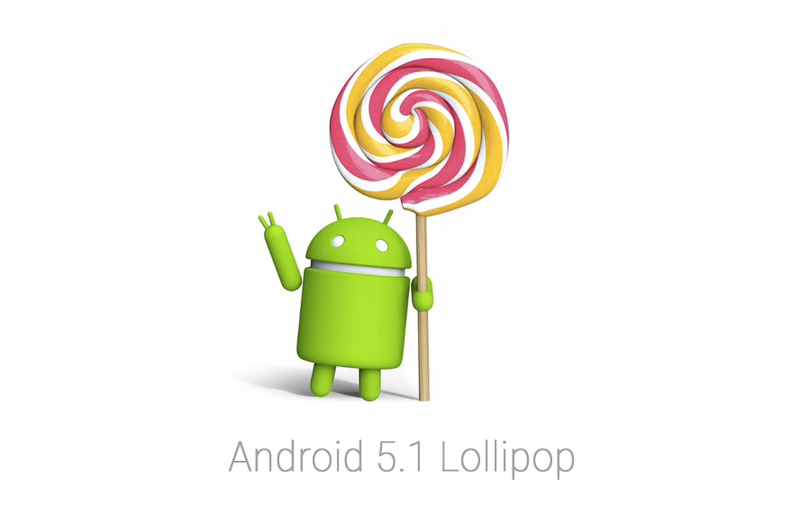 MINIX Technology Ltd has released a beta Android Lollipop 5.1 version for the MINIX NEO X8-H Plus *. So you can now turn the real Kodi 17 on your MINIX.